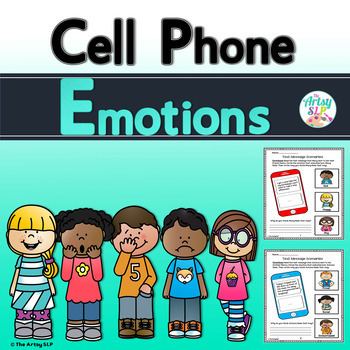 These Cell Phone Emotions Activities encourages students to learn about their emotions by reading cell phone text messages! 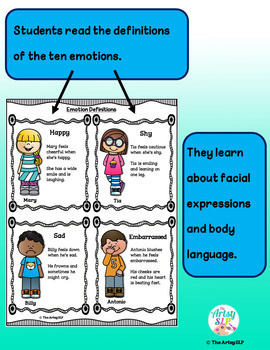 These fun an engaging activities will help teach feelings and emotions in an unique way. 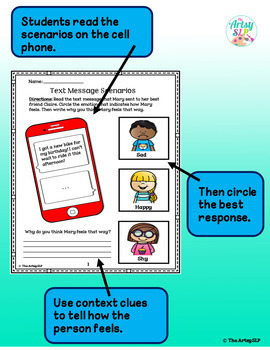 Bonus Tip: Work with students in the group setting. 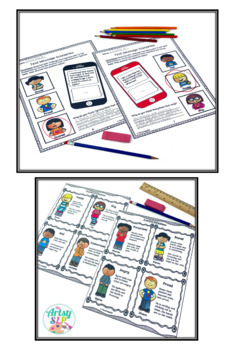 Print out the worksheets on card stock and laminate for durable use. Then have the students write on the worksheets using dry erase markers. Students compare/contrast their answers. Erase when finished and pass to the next student. They may take the black/white worksheets home for practice.